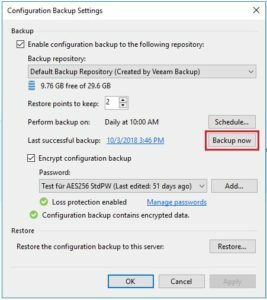 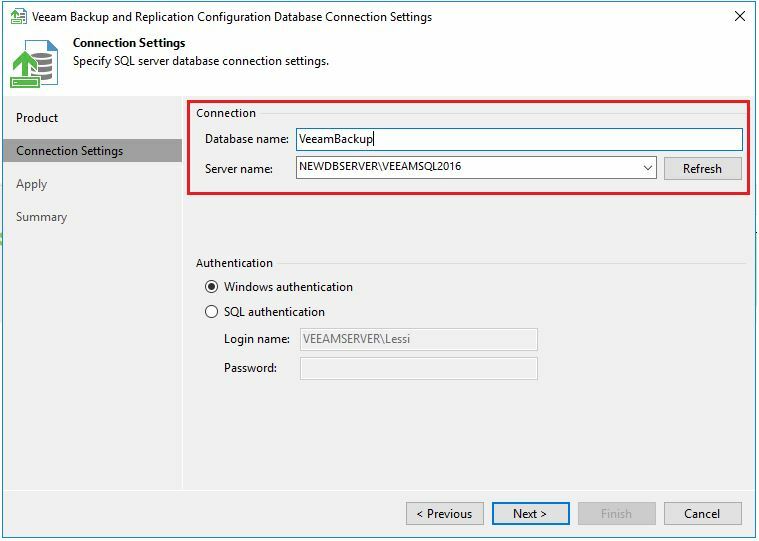 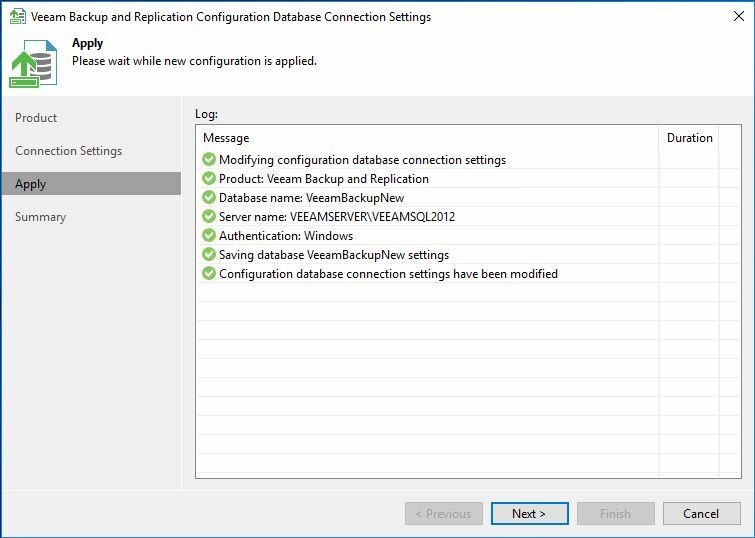 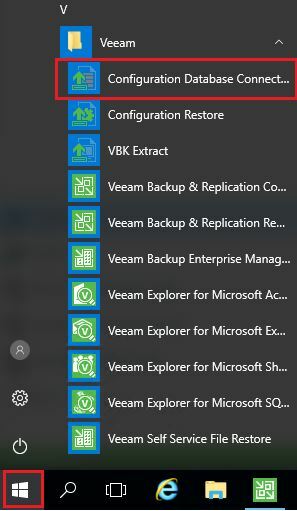 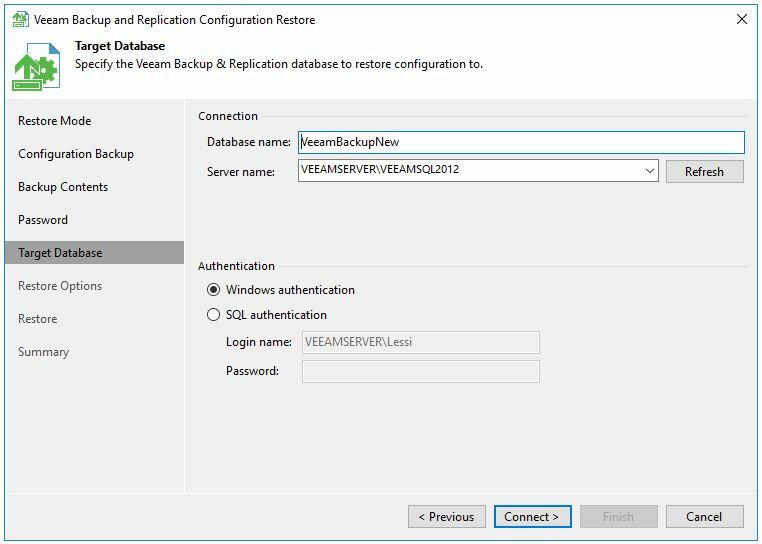 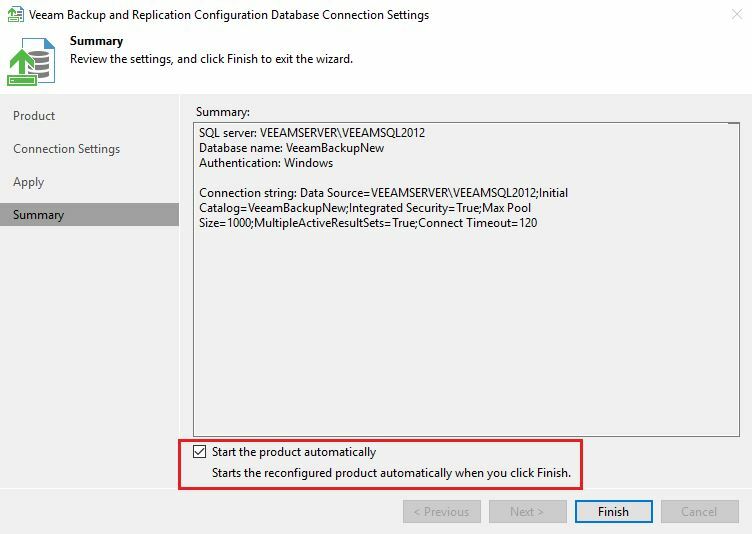 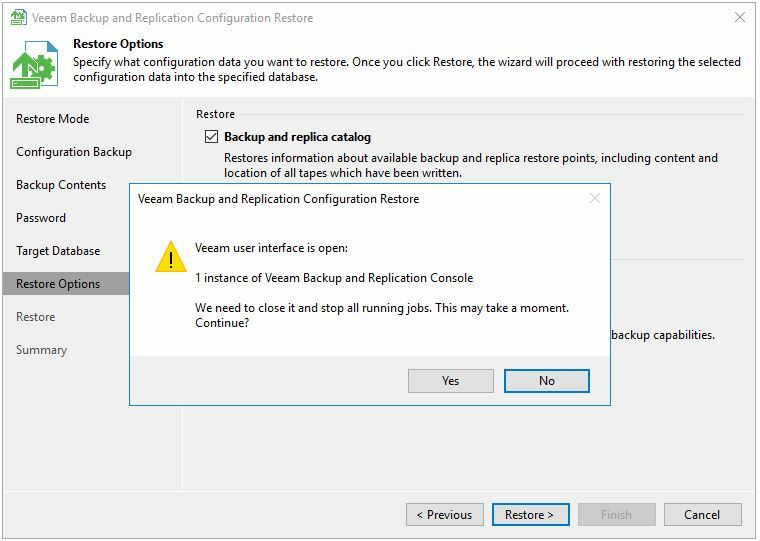 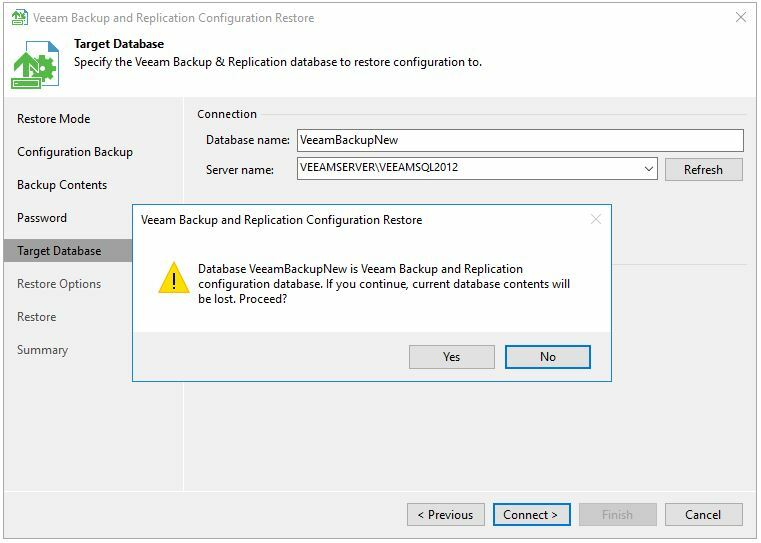 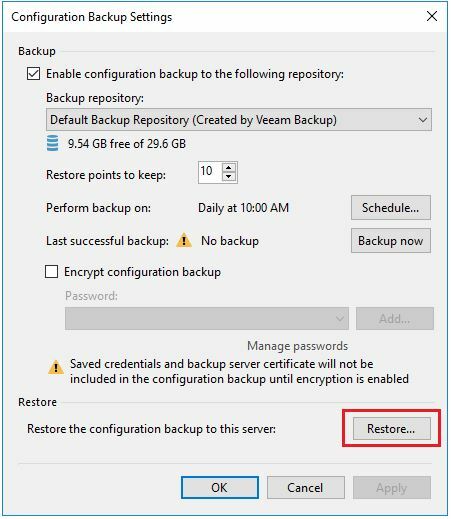 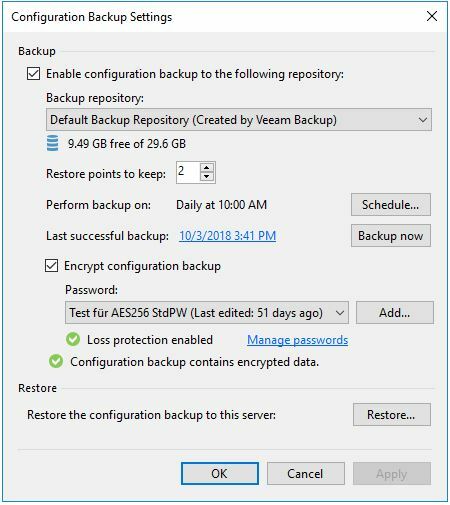 This step-by-step manual should help you to migrate your Veeam SQL database to a new database server without dataloss. 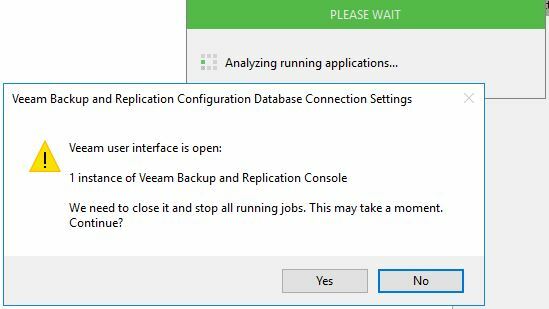 Now it’s time to change the database configuration settings. 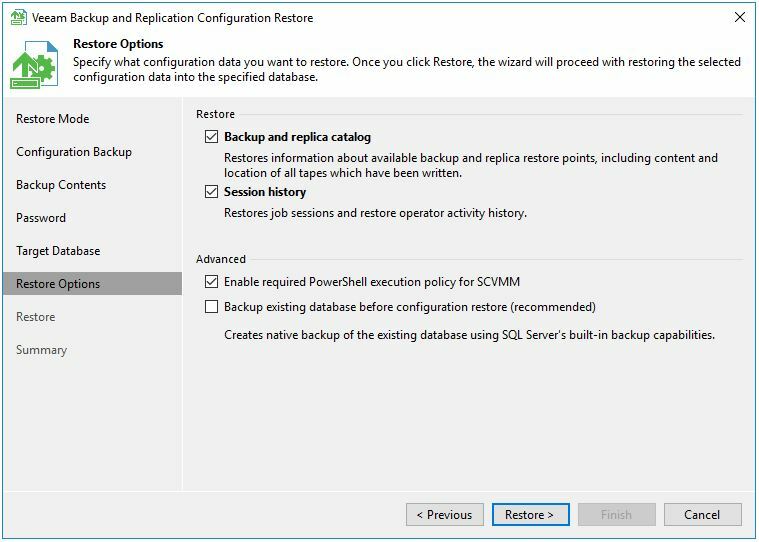 Last but not least you should take care to reschedule your configuration database backup. 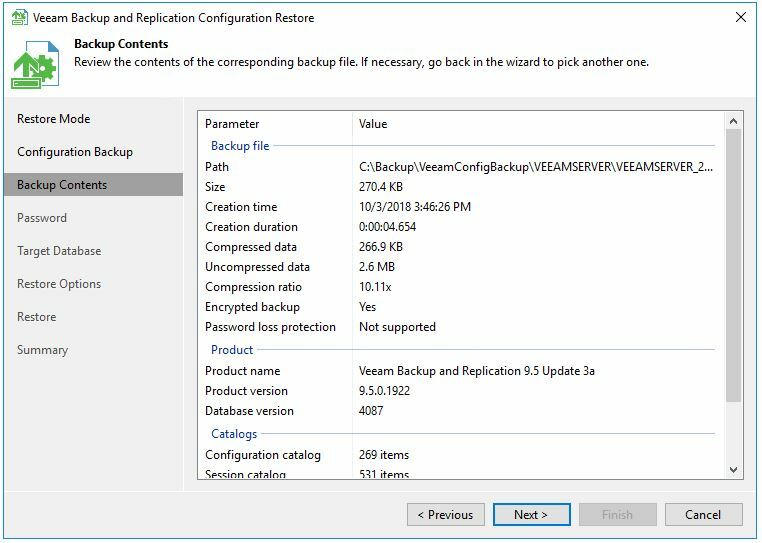 Open the “Configuration Backup” Settings and check twice if you can see the green tick “Loss protection enabled”. 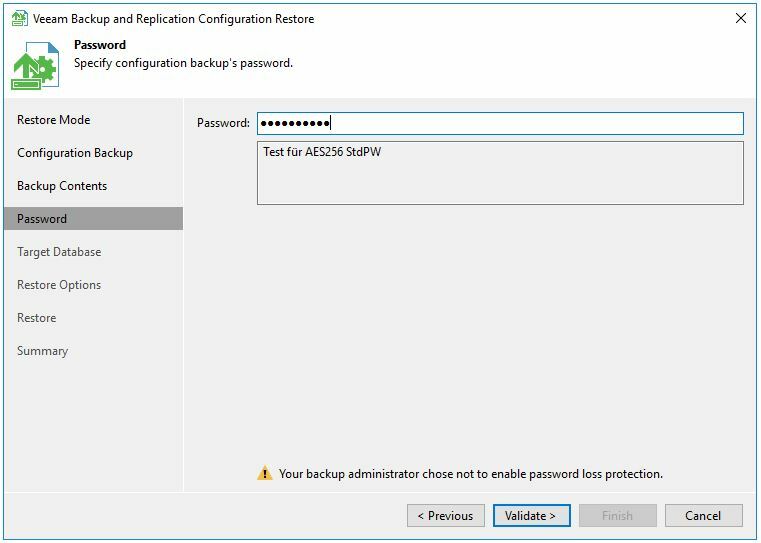 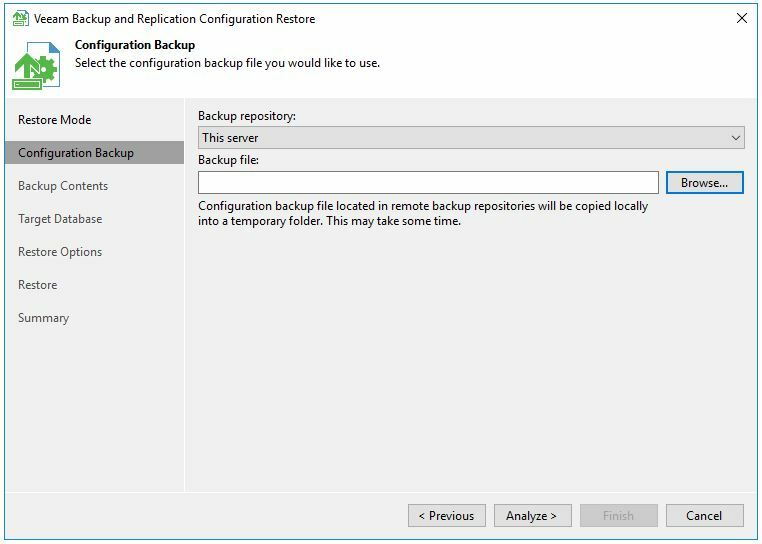 Configure all necessary settings to ensure that you have a working configuration database backup. 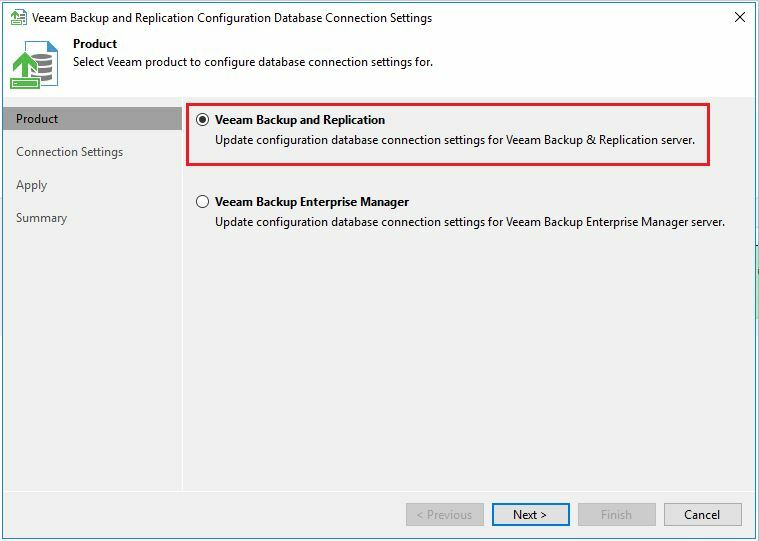 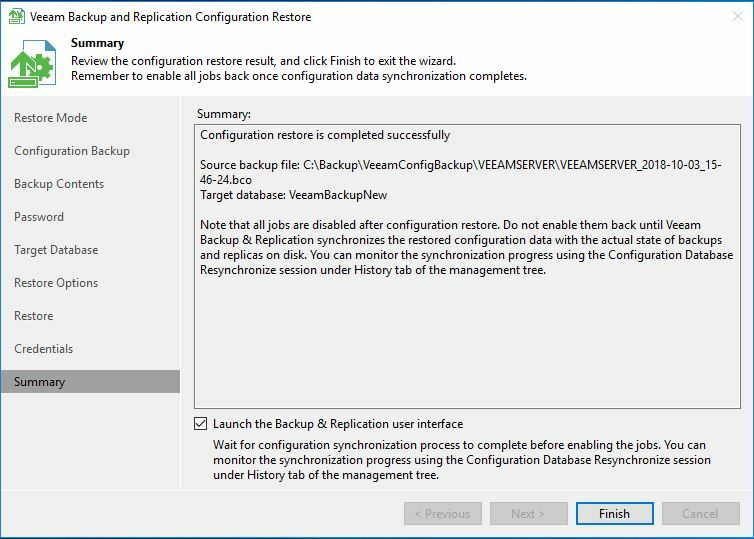 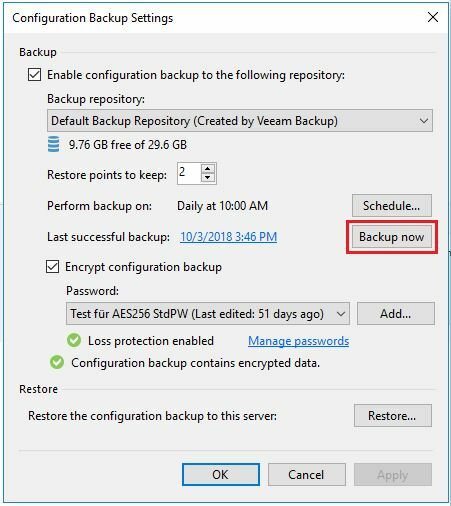 You can now immediately perform a backup of your new configuration database. Congrats, you have successfully changed your Veeam database settings. 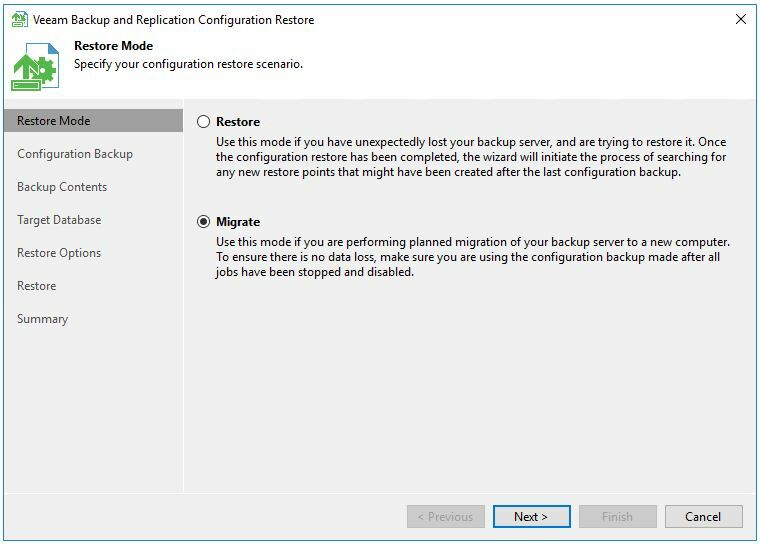 Do not forget to enable your backup and backup copy jobs. 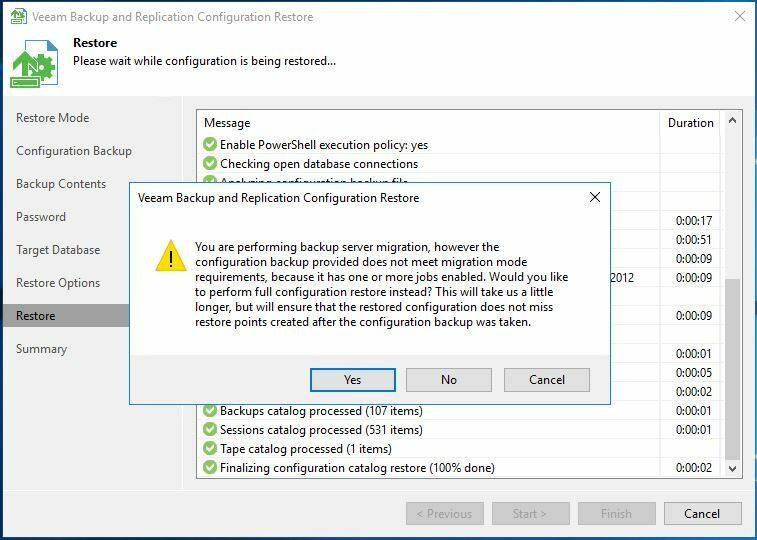 Take a closer look at your backup infrastructure to ensure that everything is working as expected.